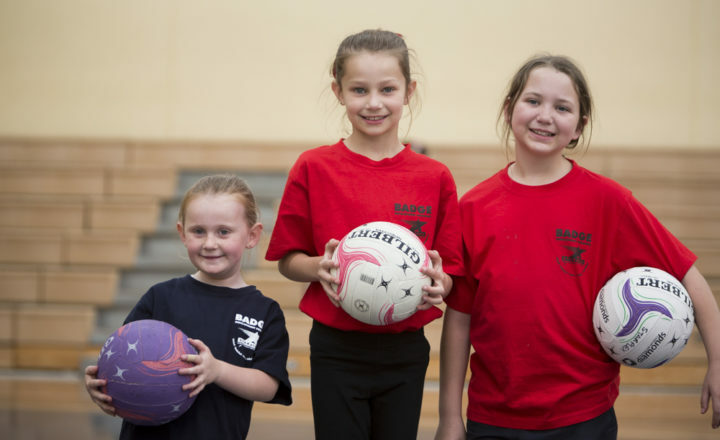 COURTS - a four court air-conditioned stadium with bleachers, competitive and recreational gymnastics, basketball (all levels), netball, kindergym and babygym specialists clinics. Want to run a sporting carnival? Call 8522 0657. SWIM CENTRE - two heated indoor swimming pools for learn to swim classes including baby’s, squad swimming, hydrotherapy, aqua classes and lap swimming. Phone them direct to book your swimming lessons 8522 0685. 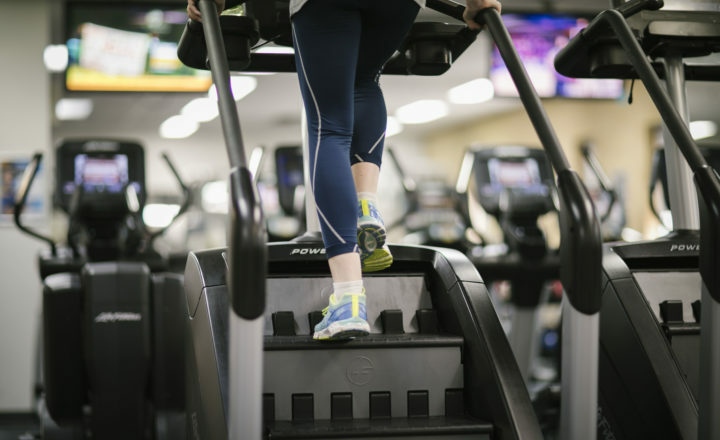 FITNESS CENTRE - full gymnasium, weights area, well-being studio, large group fitness room, a personal training studio and a small group training room (SET Zone), 70+ group fitness classes a week, massage and RPM room. Call for a tour today on 8522 0622. Other services at STARplex include a free crèche for members, a leased café, a first class theatre, wellness services and conference rooms. Current Trinity parents are eligible for discounts across various STARplex programs. Please telephone 8522 0622 to learn more about their latest offerings. During school hours the College has the use of three courts, theatre and pool time for the instruction of students. All students at Trinity College benefit from lessons at the state of the art facility, providing the ideal environment for sporting endeavours at no extra charge during school lessons. STARstore is the sole supplier of Trinity College uniforms. In addition, STARstore supplies sportswear, health supplements, swimwear and swimwear accessories and a wide range of gift ware for your everyday needs. The shop staff will be pleased to help with any further queries and uniform fittings please call them on 8522 0643. Saturdays (during school term only) 9.00am-12.00pm.